At Greater Tampa Bay Limo we maintain all late models limousines and cars to be the best Fleet in all of Tampa Bay. Scroll below to see some of our excellent models and feel free to click to learn more. 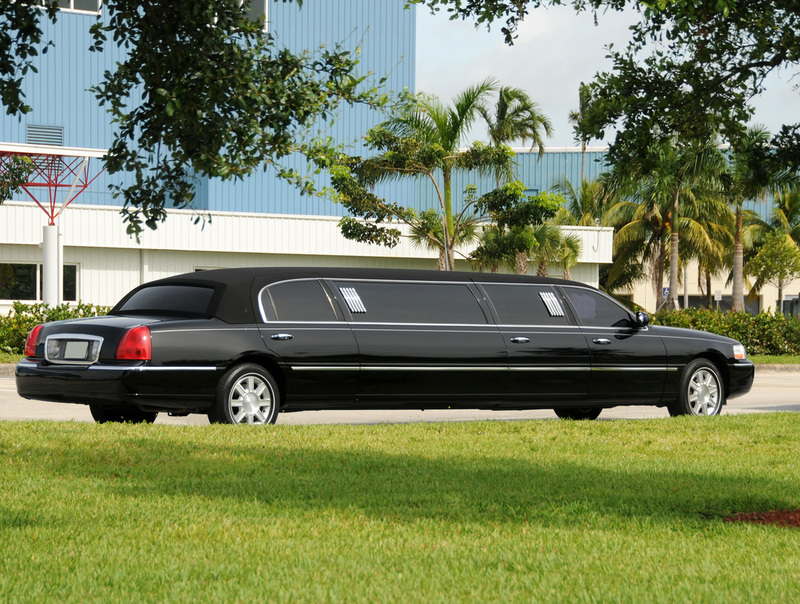 Our Lincoln Town Car Stretch Limos can hold up to 10 passengers. We feature late model Sedans that are perfect for Airports. We have a line of awesome Hummer Limousines. 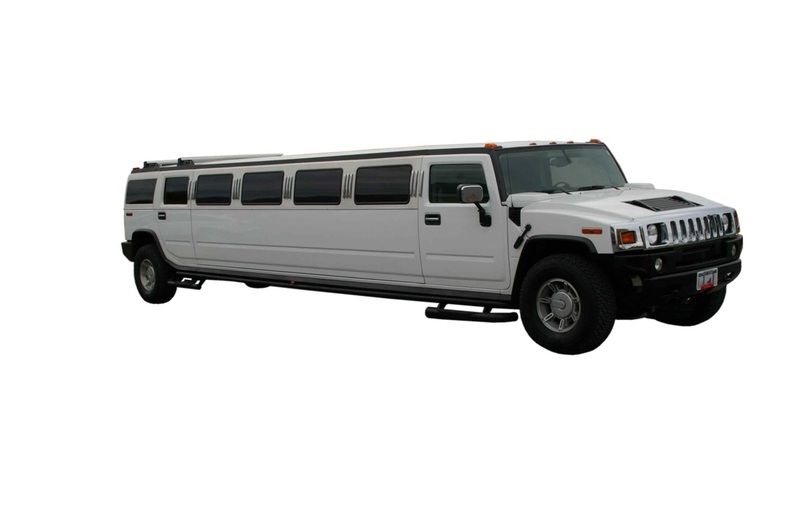 Our Hummer Limousine Service will wow your friends and make your night unforgettable. Maximum 14 passengers. 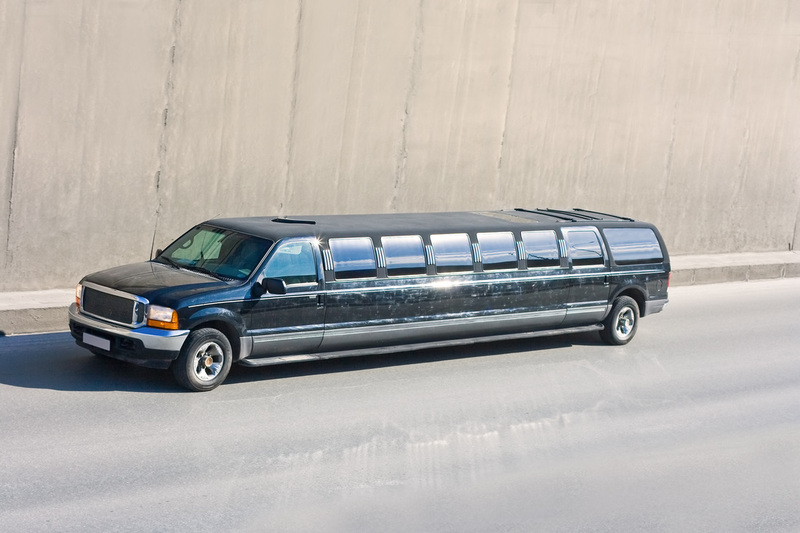 We carry a fine fleet of SUV limousines such as the Ford Excursion stretch limo. These limos can carry up to 14 passengers.